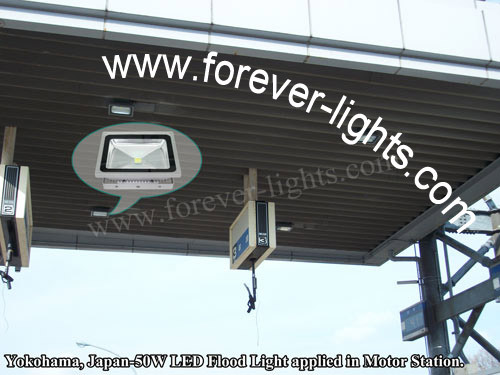 Our company’s 50W,80W LED flood lights applied in Motor Station, Yokohama,Japan. 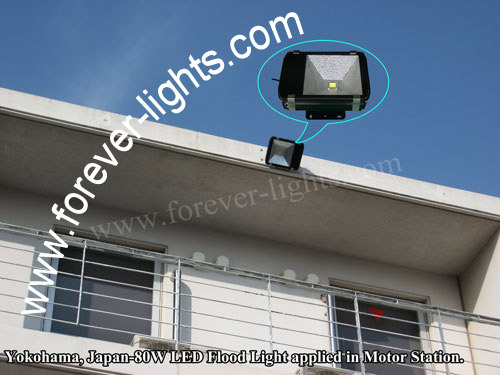 Two kinds of LED floodlight use MeanWell Driver,Epistar,Bridgelux chips and high quality heat radiator. 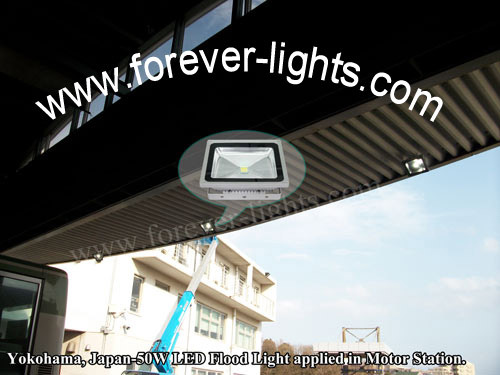 And through strict quality and process control, to ensure the high quality of lamps.